If you want to drive a prestige car but can’t find the cash to buy, leasing your next car is a great option – and may save you cash over the term of the lease. All car owners know that as soon as you drive your shiny new car away from the car showroom, it’s value has decreased. In fact, over three years the average new car will be have a residual value of just 40% of what it was bought for – and the depreciation can be even more substantial if you have driven more than 10,000 miles per year. Most owners drive at least 12,000 miles per year and business drivers regularly cover far more – so your car may have lost well over 60% of its value if you choose to sell your car after three years. Model refreshes can also impact on your cars residual value – if there is a shiny, new and improved version of your car released, then your car is going to drop in value. Car finance calculator – how much can you borrow? For those who want to drive a prestige car, the monetary losses from depreciation are far higher than for less expensive models. For example, a car costing £45,000 is likely to be worth around £18,000 when selling on after three years, while a car costing £12,000 is likely to be worth around £4,800 after the same period. The depreciation results in a loss of value of £27,000 for the prestige car driver, whereas the loss is £7,200 for the lower priced car. The depreciation costs are largely unavoidable, so it may be worth considering leasing a prestige car instead of committing to outright ownership. There are lots of benefits to leasing a prestige car over buying one. Leasing a car is effectively long-term rental – you agree to pay a fixed monthly fee to rent the car for an agreed time period (usually 2-4 years) and number of miles. 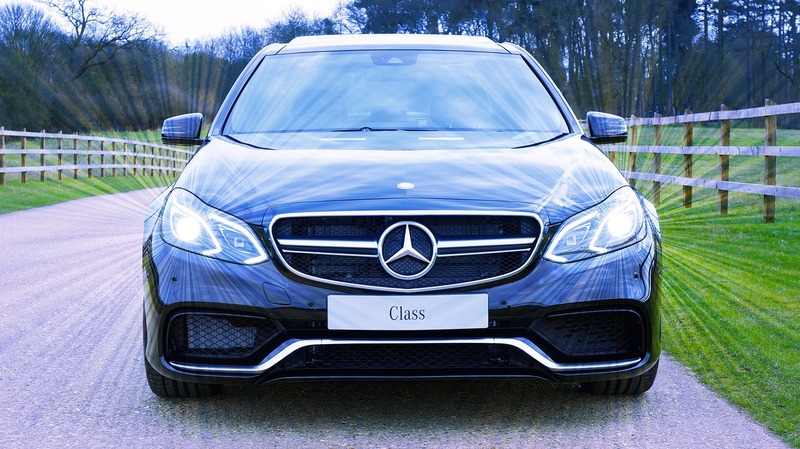 A major benefit to leasing on a PCP agreement is that the residual value of the vehicle is guaranteed by the leasing funder – the Guaranteed Minimum Future Value – meaning the owner is less susceptible to factors outside of their control, such as unanticipated launches of upgraded models. With PCH it does not matter what happens to the value of the car, as it is handed back at the end of the contract. Another big advantage to leasing is that the purchaser does not have to fund the capital purchase, instead repaying monthly over the length of the contract – which tends to suit most business owners. However, if you still decide to buy then it may be worth considering what car you are actually purchasing. Fuel efficient cars tend to hold their value best as potential buyers will be looking to minimise their motoring costs.